The tax bill that Donald Trump signed into law in late December represents the most substantive changes to the federal tax code in 30 years, but Congress passed up its chance to clarify matters for cryptocurrency investors, traders, issuers and miners. The community is left with a host of questions and ambiguities; but while the tax bill does not directly address cryptocurrencies such as bitcoin, ether and the tokens issued through ICOs, it does impact them indirectly. Especially important are changes to six provisions in the tax code: like-kind exchanges, loss carrybacks, the corporate tax rate, the business interest deduction, miscellaneous personal deductions, and the treatment of pass-through businesses. Google “bitcoin tax bill” or some variation, and most of the results will focus on section 1031 of the tax code, which allows capital gains taxes to be deferred for certain “like-kind” exchanges of property in exchange for other, similar property. The provision was originally envisioned as a break for farmers swapping livestock, but came to be used for trades in commercial real estate, art and airplanes – and cryptocurrencies. According to three attorneys contacted by Investopedia, at least some cryptocurrency investors regard a sale of bitcoin for ether, for example, to be a like-kind exchange that is exempt from capital gains taxes. None of these attorneys, however, is convinced: taxpayers who treat crypto-for-crypto exchanges as like-kind are “taking the risk that if they got audited, the IRS would disagree,” says Jeremy Naylor, a partner at Cooley LLP. Under the new law, he continues, “it’s clear now that you can’t do that.” The exemption that section 1031 previously applied to “property of like kind” only applies to “real property of like kind” under the new law, meaning that cryptocurrencies definitely don’t qualify. A second change to the tax code affects businesses in the cryptocurrency space, such as those raising money by issuing tokens through initial coin offerings (ICOs) or a similar fundraising method known as a SAFT. Under the old tax law, business losses could be carried back two years, a boon to companies that raise money in a token sale one year, then experience operating losses in subsequent years. The new law eliminates loss carrybacks. The central provision of the new tax law is a steep cut in the top corporate tax rate from 35% to 21%. Short-term capital gains are taxed as ordinary income, at marginal rates ranging from 10% to 37% under the new law in 2018. Long-term capital gains – profits from selling assets held for at least a year – are taxed at a top rate of 20%. For traders who hold cryptocurrencies for shorter durations, therefore, the new corporate rate could represent an opportunity. 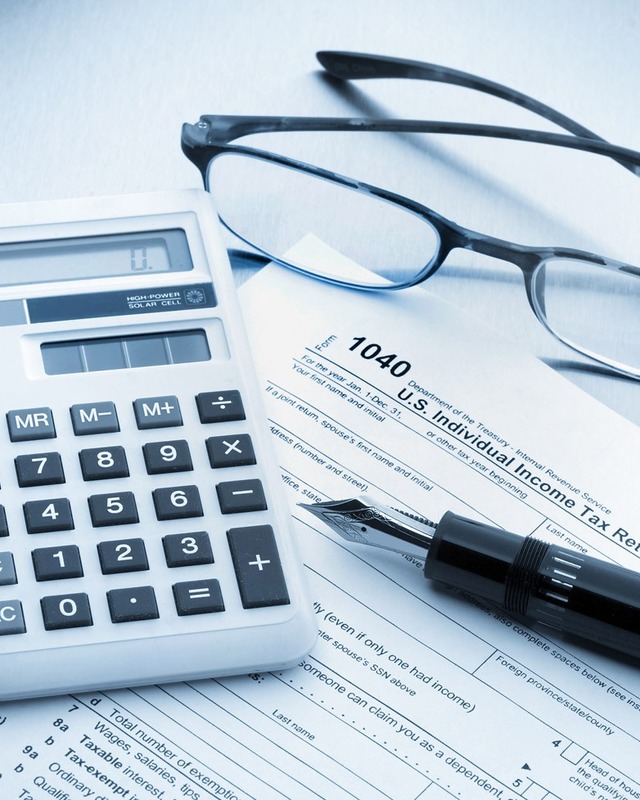 The introduction of a new deduction for pass-through entities, which allow business income to be paid through personal tax returns, could also represent an opportunity. Gertler, Naylor and Fox all stressed that cryptocurrency traders are not eligible for this deduction, but Fox thinks that the pass-through deduction could be interesting to miners. The new law allows a deduction of up to 20% of pass-through income, limited to 50% of wages paid by the entity or 25% of wages plus 2.5% of the unadjusted basis of the entity’s property. Mining is an extremely capital-intensive business, requiring the purchase of large arrays of ASICs – the specialized graphics cards used to carry out the hash functions involved in proof of work – and for particularly large organizations, employees to maintain them. Another bonus for miners, Fox adds, is immediate expensing for new equipment for five years. Naylor cautions that “a lot of this is going to be unclear until we get regulations that implement the law,” a caveat that Fox echoed. Investors, traders, miners and the rest of the crypto community should be cautious until the IRS has fleshed out the legislation (due to funding and staffing shortages at the agency, however, this could take several months). And of course taxpayers should seek professional advice before making decisions based on changes to tax law. Investing in cryptocurrencies and other Initial Coin Offerings (“ICOs”) is highly risky and speculative, and this article is not a recommendation by Investopedia or the writer to invest in cryptocurrencies or other ICOs. Since each individual’s situation is unique, a qualified professional should always be consulted before making any financial decisions. Investopedia makes no representations or warranties as to the accuracy or timeliness of the information contained herein. As of the date this article was written, the author owns small amounts of bitcoin and ether.